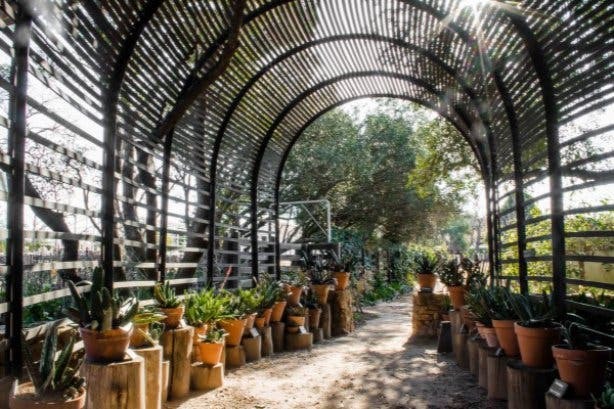 Maybe you can finally get to stay in exquisite accommodation like Arabella and Grande Roche, Babylonstoren (all featured here). Or why not try out La Bella Vita, the bespoke new spot in Paarl, where you get to check out at 5pm on a Sunday. Ultra-luxury not a requirement for you? 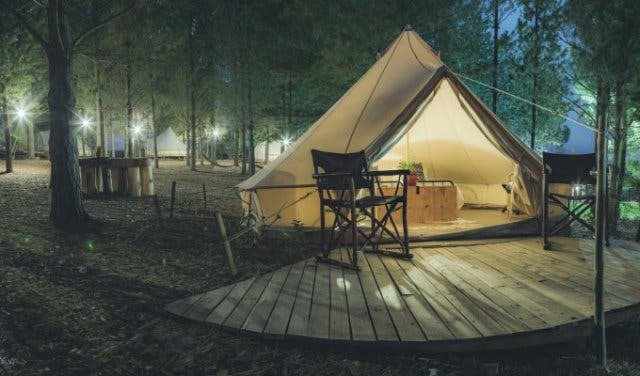 Then we also have a glamping site that operates in five locations and an upmarket backpackers. Stay over in this lodge nestled among the hills of the Bottelary Valley in the heart of the Stellenbosch Winelands, just a 30-minute drive from Cape Town. The lodge consists of single, double and petite hotel rooms. The single and double rooms open up to a private garden and braai area. Read more about Devonvale Golf and Wine Estate. Price: R550pp sharing per night, including breakfast, for the petite hotel rooms. Plus: You will get discounted rates on golf when booking a room in the lodge and a complimentary bottle of wine on arrival. Experience a new way to hotel at the AC Hotel Cape Town Waterfront, conveniently located just minutes away from the buzzing V&A Waterfront (connect via a complimentary canal shuttle) and a 25-minute drive from Cape Town International Airport. Their 188 spacious rooms feel stylish, and boast unparalleled views of the imposing Table Mountain, Lion's Head and Signal Hill. Read more about AC Hotel Cape Town Waterfront, or get more information on their offers and packages on their website. Family Experience: Keep the kids engaged and busy throughout your stay, because happy kids mean a happy family. Transport Experience: Let them help ensure that getting there is just as stress-free as being there. Romantic Experience: Enjoy time with your favourite person while they help make this a stay to remember. 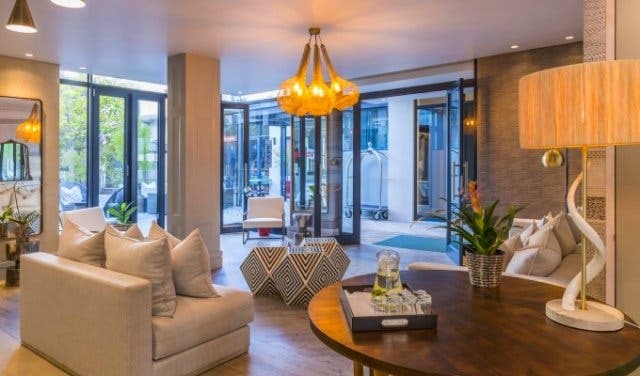 Easy but delectable meals, iconic harbour views, a chic cocktail and sundowners bar, en-suite bathrooms with any sized room and ideally located within the CTICC precinct. 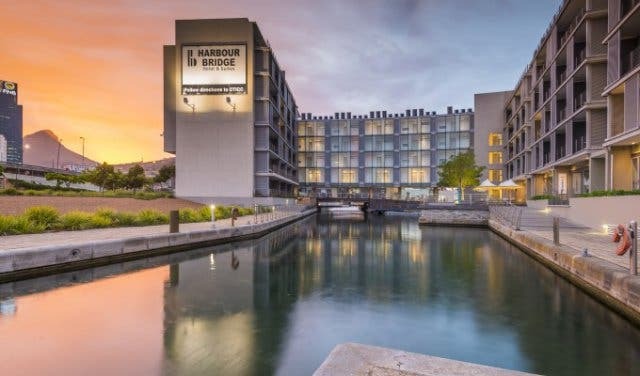 An iconically Capetonion leisure or business accommodation experience (complete with canal cruiser that goes through the hotel property) awaits you at aha Harbour Bridge Hotel & Suites. 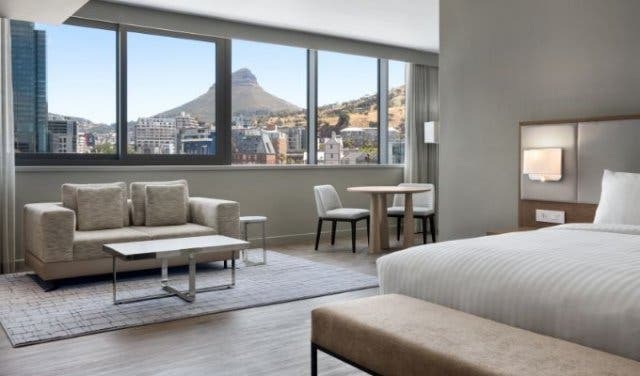 Price: Get a free all-access pass to over 30 of Cape Town's top attractions when you book a four-night or more stay at Harbour Bridge Hotel at the standard booking rate. Your hotel booking includes complimentary breakfasts and a bonus three-day Cape Town Explorer pass for adults to the value of R2955. 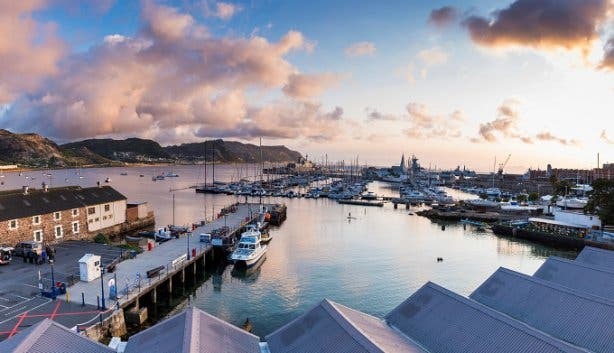 Nestled in Cape Town’s deep south you’ll find the aha Simon’s Town Quayside Hotel. Perfectly located on the water’s edge, the hotel offers breathtaking views over False Bay and the beautiful Simon’s Kloof Mountains. 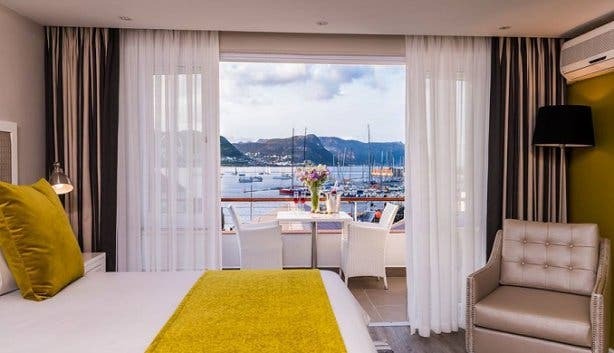 Appropriately styled with a nautical theme, the hotel makes guests feel as though they are far away from bustling city life. Check out aha Simon’s Town Quayside Hotel. Take advantage of the 2018/2019 Early Bird Special. Get excellent rates for your room and a scrumptious breakfast when you book ahead. Get excellent rates for your room and a scrumptious breakfast when you book ahead. Available from: Booking period: 1 March 2018 to 31 January 2019. Stay period: 1 December 2018 to 31 March 2019 bar the "Festive week". Ts&Cs apply. 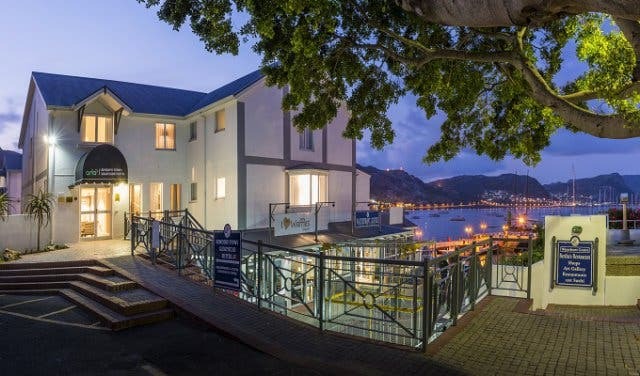 Head to Knysna and check into aha The Rex Hotel, one of the town’s most chic hotels. You can expect an eclectic mix of elegance and classic comforts at this hotel that prides itself on superior service and comfort. Cosy up to an irresistible winter special at aha The Rex Hotel. Price: Get 25% off the best available rate. Only an hour from Cape Town, Darling is a quaint town in the heart of wildflower country. Securely situated on 40 hectares of private reserve, The Old Pastorie is ideal for relaxing and enjoying nature. Picnic in the garden or stop by Evita Se Perron for an evening of comedy and cabaret with Pieter Dirk Uys. After a day of exploring the town and surrounds, drift off to sleep in spacious rooms with high ceilings. Wake up to a symphony of birdsong courtesy of herons, spoonbills and geese on the nearby lake. 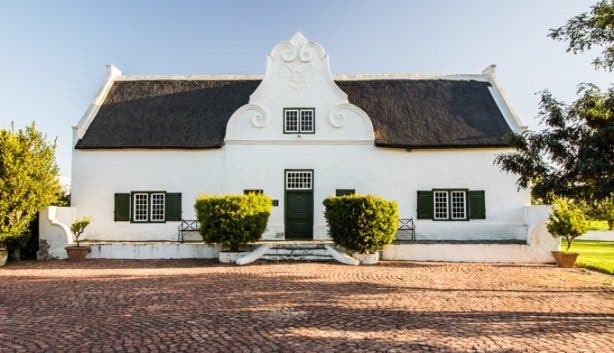 Visit The Marmalade Cat or stop by the monthly Groote Post Country Market for breakfast. Hosts, Kneale and Robert, are friendly and accommodating and if you’re lucky, you may be treated to an impressive piano solo. Available: Valid until the end of 2019. Price: R1020 per room per night. 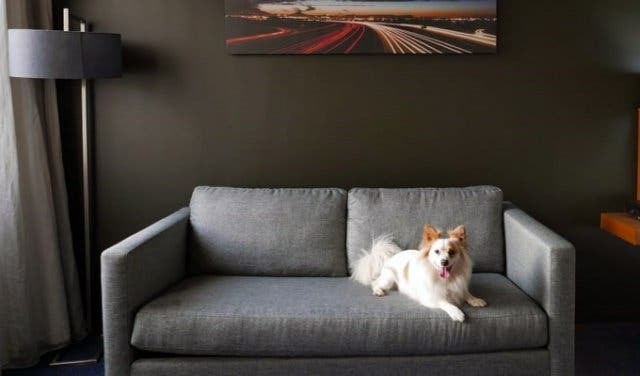 Dog parents (of pups no bigger than 8kg) are now able to bring their pets along for their stay at this Foreshore hotel. What’s more, you’ll save if you book your stay in advance. Book up to 28 days in advance and save up to 20% per night, book up to 14 days in advance and save up to 15%, or book 10 days in advance and save 10% per room per night. Made for both business and pleasure stays, your furry best friend is catered for at Park Inn by Radisson Cape Town Foreshore. Available: Throughout 2018: 10% off on a minimum two-night stay and 15% off on a minimum three-night stay on weekends (Fri, Sat, Sun). 20% off on a minimum three-night stay during the week (Mon–Thurs). Call for more info. 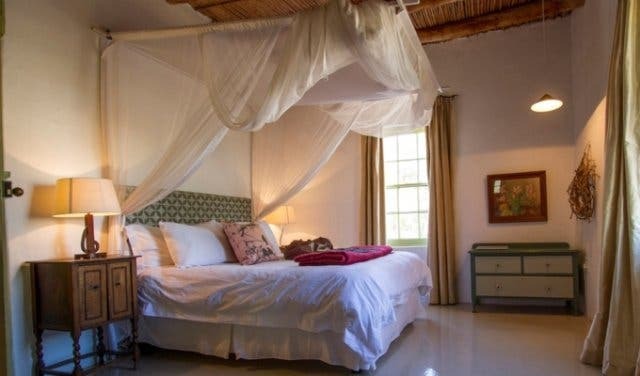 Massive en-suite rooms in a reconstructed 16th-century thatch barn and private balconies overlooking the Buffeljags River at Rotterdam Guest Farm in Swellendam (a working dairy farm). 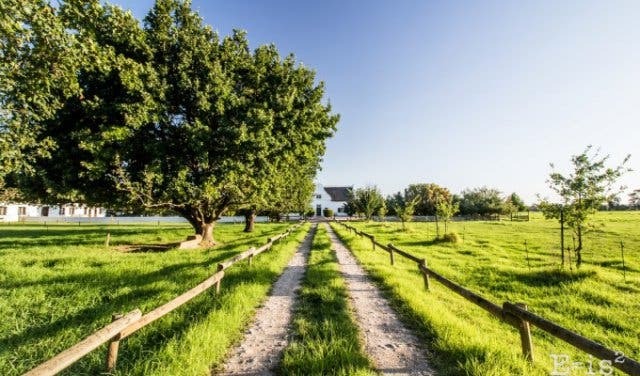 Plus: Book for two days and get free farm breakfast in De Wagenhuis and a safari sunset picnic among the eland (Africa's largest antelope) with Rotterdam's farm stay special. Available: Ongoing (still available right now). Special Price: Two people stay for two nights (from R695pp per night sharing) and get breakfast plus a spectacular sunset safari picnic for free. Mention CapeTownMagazine.com when booking to qualify. Plus: Getting married? Check out their incredible Girls Gin Getaway bachelorette party special. 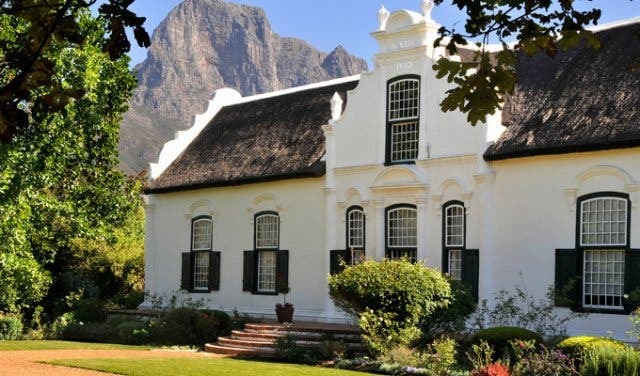 Imagine staying in a restored 18th century Cape Dutch manor (a national monument since 1993) on a still-working farm in the Cape Winelands in a secluded individual suite surrounded by landscaped garden spaces. Enjoy heated pools, the spa and on-site fine art gallery, and hike the nearby Paarl Mountain Reserve. Dine at the multiple Diners Club Diamond Award-winning restaurant, sampling bistro-style creations from free-range pork belly to nougat melktert parfaît. 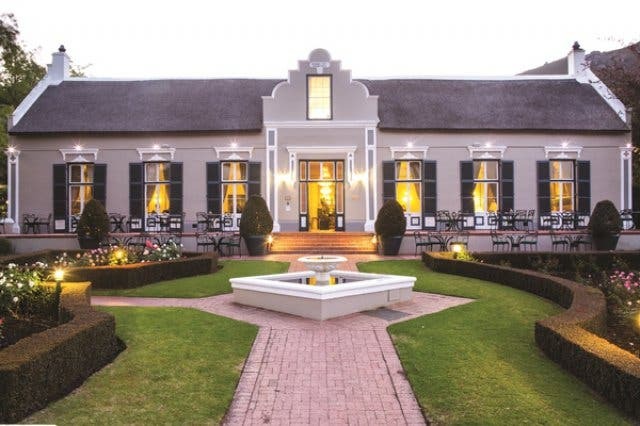 And it’s thanks to an incredible winter stay special that you can reward yourself with this getaway at the Grand Roche, the only five-star place in the Paarl Valley. Winter accommodation special: From 1 April–31 October 2018, South African residents only can make use of the special for R1335 per person sharing (normally around R3000), which includes bed and breakfast (with oysters and champagne), a three-course dinner and a complimentary 375ml bottle of wine. When staying at Haskell Vineyards you can choose between two luxurious spaces – The Residence and the Cottage. Both have a rustic, vintage look about them and a unique feeling of being both elegant and homely. 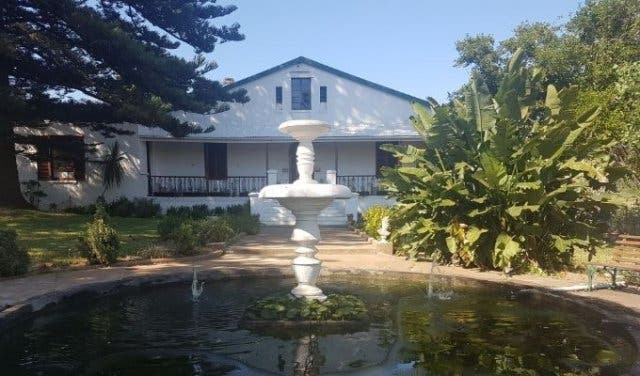 The Residence is a beautiful country house equipped with two bedrooms, three bathrooms, a dining room, fully-equipped kitchen, a TV room, DSTV, free Wi-Fi, laundry room, braai and fireplace. While The Cottage is a loft-style apartment with one bedroom, a kitchenette, a bathroom, free Wi-Fi, DSTV, air conditioning and a veranda. Read about Haskells 2019 Platter's award and find out about their 2019 sundowners and picnics. Available from: 01 June–30 September 2018. Price: During the winter months, this self-catering accommodation will cost R2850 for the Residence per night, and R1500 for the Cottage per night, compared to the usual R3700 for the Residence and R2200 for the Cottage. 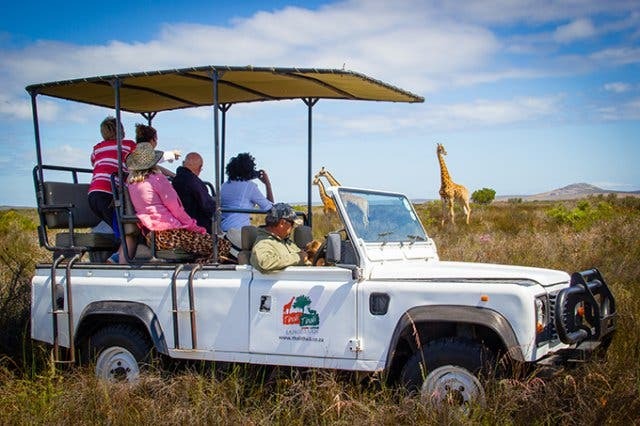 From the Cango Caves to Monkeyland, experience the best of the Garden Route with this three-day tour that will take you to some of the most popular places in the Western and Eastern Cape. You will stay in accommodation like the Brenton-On-Sea cottages, beautiful self-catering lodges situated in Knysna. So take a trip down one of the most iconic routes in South Africa, with this great deal from Xplore Cape Town. Available from: 13 July–30 September 2018. 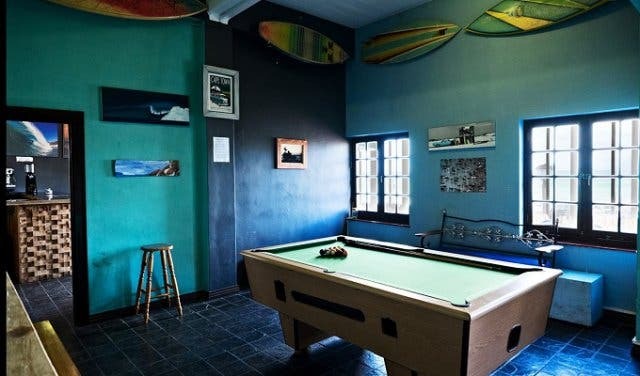 African Soul Surfer is a bright Muizenberg-based backpackers lodge offering accommodation, surf lessons, yoga sessions and rental equipment. Read more about African Soul Surfers in our feature. Price: Get 40% off and pay R400 a night for a sea view room. Available from: June to August 2018. 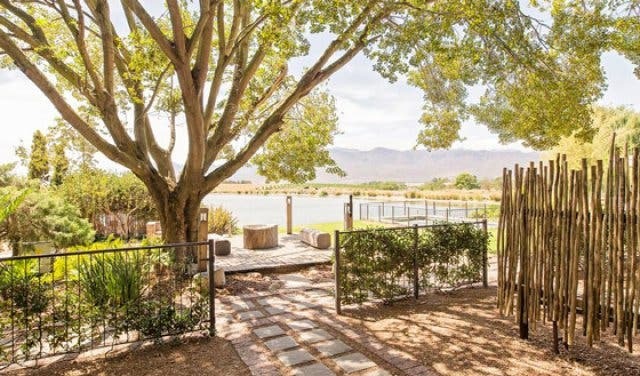 Relax in the tranquillity and splendour of the Winelands at the farm-style waterfront apartments at Le Bonheur during their winter stay special. Besides breathtaking waterside views, each self-catering unit boasts access to the swimming pools, braai facilities, TVs with DSTV as well as an on-site restaurant. You’ll even be able to row out into their picturesque dam and enjoy a spot of complimentary fishing at this stunning hotel. Available from: June to August. Price: Weekdays cost R680 per 2 persons sharing. Weekends days cost R860 per 2 persons. Families (2 adults and 2 kids from ages to 12 years) cost R1090 on weekdays and R1380 over weekends. Thali Thali Game Lodge on the West Coast is tranquil, comfortable and makes for an amazing family or group safari getaway. It’s also very affordable, which is what makes the 3-for-2 offer, where you sleep three nights but pay only for two nights, super special. While you’re there, do a game drive, and hopefully catch sight of kudu, oryx, and giraffe. Read more about Thali Thali in our feature. Must try: The nature trail because Thali Thali is a fynbos reserve that borders the West Coast National Park. Available from: 1 June–31 August 2018. Price: R675/p sharing per night. The offer excludes breakfast and activities, but game drives are priced affordably at R200 an adult and R150 for kids. The deal is applicable Sunday to Thursday. 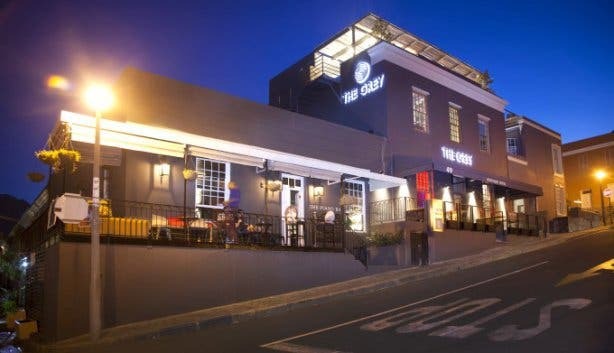 Located in a restored 19th-century Victorian building in Cape Town's vibey De Waterkant, The Grey Hotel is offering a discount on a two-night stay for two in a standard room, with cocktails or bubbly on arrival, complimentary tapas dinner and a bottle of the house wine to enjoy with live music in front of the fireplace at The Piano Bar. Plan your romantic weekend getaway or ultimate Cape Town adventure at The Grey Hotel. 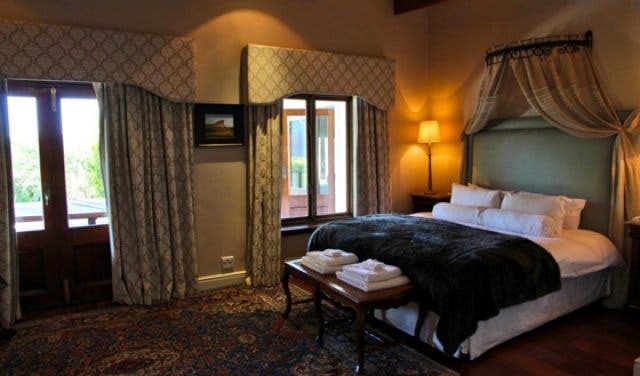 Price: R2500 for a two-night stay for two, with cocktails or bubbly as well as a bottle of house wine and tapas dinner at The Piano Bar. Read more about this exciting winter getaway deal. Book: Use the promo code CAPETOWNMAG to qualify when booking via phone: +27 (0)21 421 1106 or email: reservation@thegreyhotel.co.za. This one’s for the lovers. 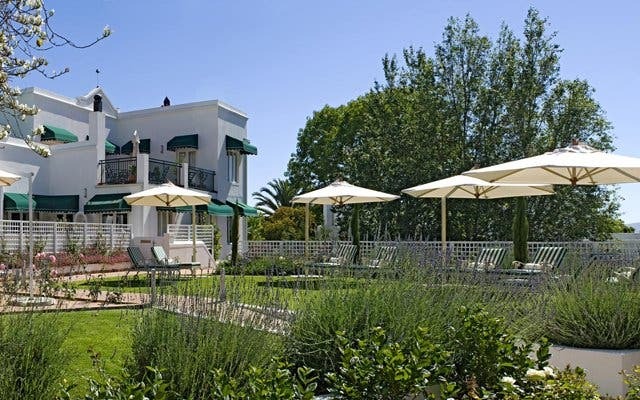 If you’re looking for a romantic break, Majeka House, the 5-star boutique hotel in Stellenbosch has a Winter Night Out at R1325/p sharing. 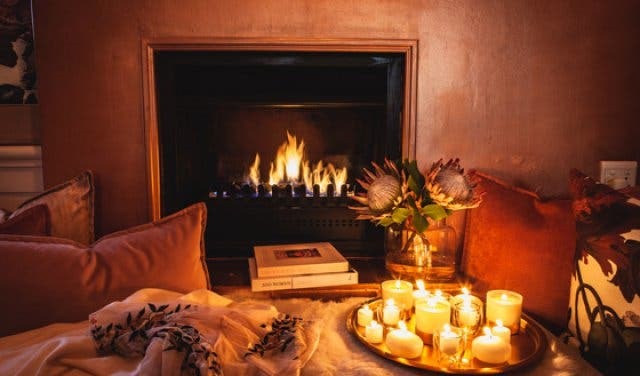 It’s a night in their Premier Collection room (usual price R1290/p sharing); a four-course menu (priced at R420 per person without wine pairing), and a breakfast for two (comes with the room booking). 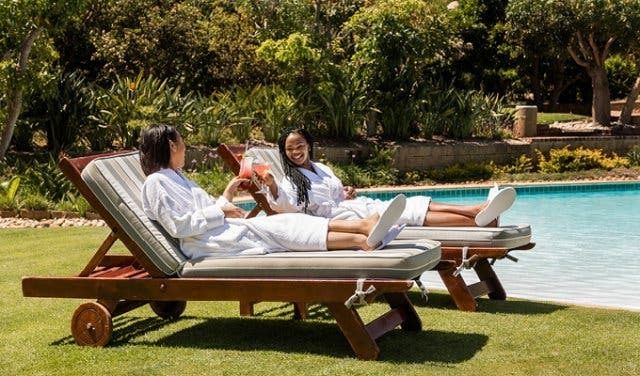 Or upgrade: To the Winter Escape, which includes all the above and a 60-minute spa treatment (for two guests) at the Majeka Spa – for R1845 per person sharing. Price: Winter Night Out R1325/p sharing and Winter Escape R1845/p sharing. Available from: 1 June–30 September 2018. Sleep at Babylonstoren, a Cape Dutch farm popular for its luxury accommodation and fine wine and food, for four nights and pay for three. Also take advantage of the spa specials that are valid from Monday to Thursday, where you can pay from R900/p for a combo treatment of facial, body scrub and back massage that usually costs more than R540/p per treatment). Also on site: The enchanting tea garden. You can do a tour or mix your own concoction of healing herbs or a tea mixture, or visit the bakery and choose your own food experience. Price: Starts at R5500pp for two guests. Available: 1 May–31 August 2018. African Pride Arabella Hotel and Spa, Autograph Collection in Hermanus has a top golf course and world-renowned spa and hydro pools, so a stay in their opulent rooms and estate might seem impossible – especially during whale season. Arabella has created five packages that will make staying there not just desirable, but also possible. See the exclusive winter package deal. Available from: The prices of the packages change all the time, based on bookings and availability. 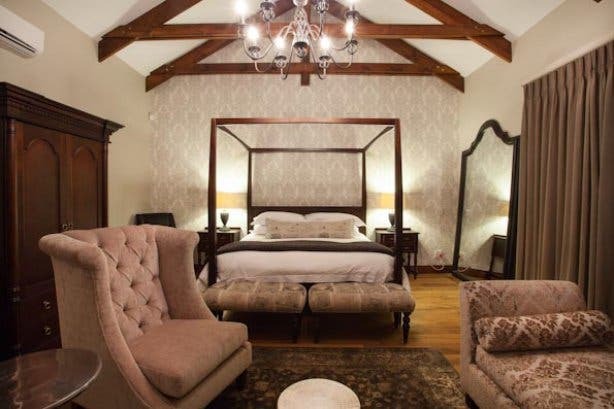 You get two free pizzas on Sunday night when you book any of the four Boschendal luxury cottages – Orchard, Clarence, Rhodes or Trout cottages. Make the most of your stay by trying out what this farm has got: Farm-to-table dining, hiking, mountain biking, wine tasting and cellar tours. 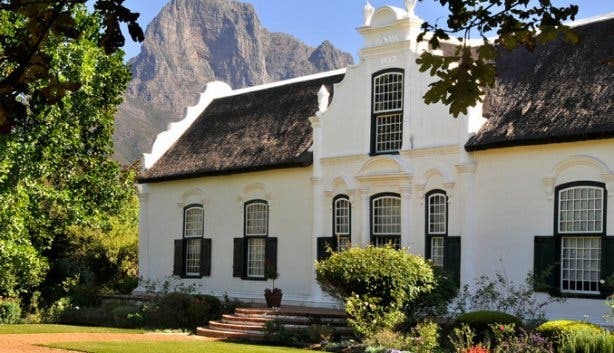 There’s plenty to do at this historic self-catering accommodation. Price: Winter rates start at R1300 for a one-bed, one-bath, such as Orchard Cottage. Packages include bubbly on arrival and a complimentary bottle of wine. Availability: 1 May–31 August 2018. 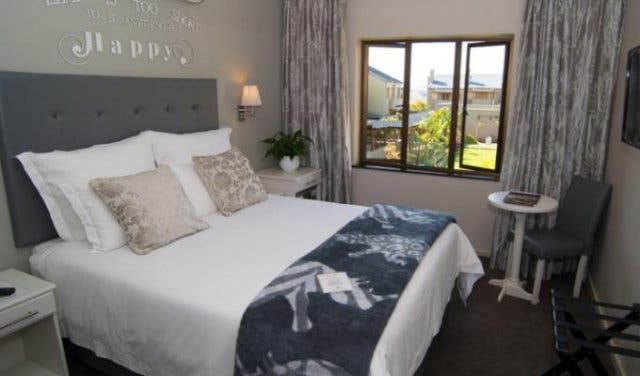 Sleep, glorious sleep – that is what’s often at the heart of a rejuvenating weekend getaway at La Bella Vita Studios in Paarl. At this luxe accommodation in Paarl with 10 bespoke en-suite rooms, if you book two nights, (Friday and Saturday) you get to check out at 5pm on Sunday. Read more about luxurious accommodation on our feature on La Bella Vita Studios. Price: R2360 per studio for two nights or more booked. Usually R2750 per unit. We suggest: You use the extra hours for a half-day spa treatment at the adjacent recently refurbished Santé Wellness Retreat. Available from: Ends September 2018. 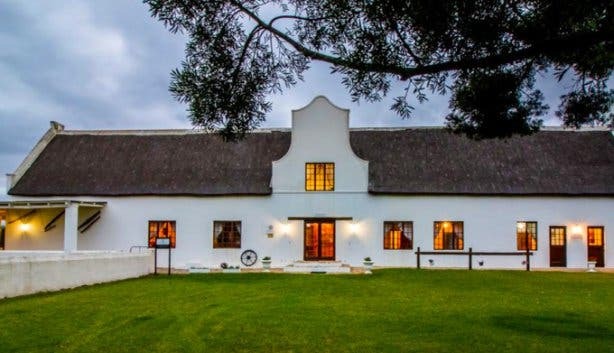 When you book two consecutive nights at the serene and homely Under Oaks wine estate, you get a bottle of MCC and a cheese platter on arrival; a food and wine pairing for two; and a R250 meal voucher at their pizzeria. Most of the suites at this four-star accommodation have a private patio overlooking the farm dam or vineyards. It’s from this vantage point that you can savour their wines. Must try: The Under Oaks food and wine pairing, which matches classic South African dishes with classic South African wines. Available from: 1 September–31 August 2018. Price: From R720 to R995pp sharing. African Relish is a recreational cooking school and accommodation venue that has half-, full-day or weekend courses, which specialise in (but are not limited to) traditional Karoo cuisine. The winter special accommodation rates start at R500/p to R650/p per night. It costs R1500 each night for the self-catering unit that sleeps four. All of the cottages are equipped with panel heaters and fireplaces, read more about African Relish in our feature. Available from: 1 June–31 August 2018. Accommodation is self-catering. 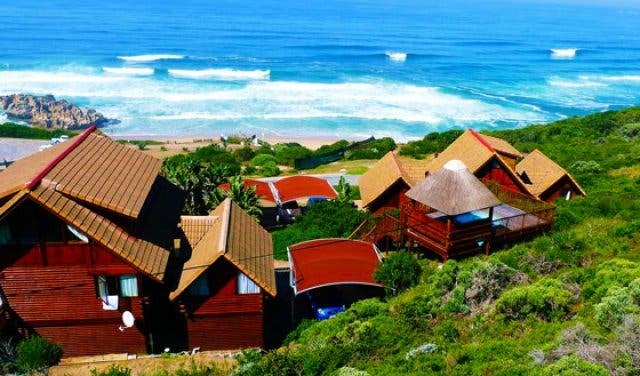 Price: It usually goes for R1000/p in the two people-sharing cottage and R1875 per unit for the four-sleeper cottage. Whether you’re a couple, a family or travelling solo, now’s the perfect time to see the Big 5 with an exceptional safari winter special. Stay overnight at one of Cape Town's best-loved safari destinations for R1999 per standard lodge room. 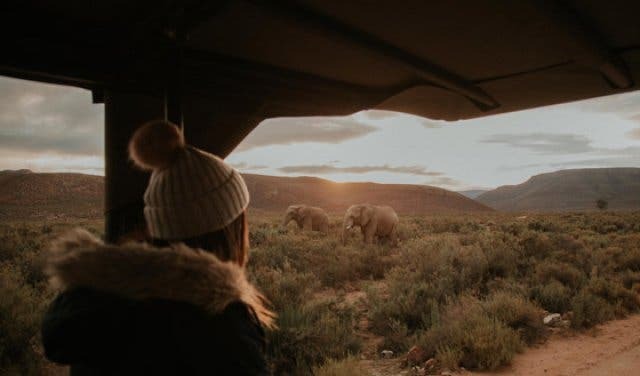 What’s even more amazing is that you’ll be able to enjoy this bucket list experience, only two hours from Cape Town at Aquila Private Game Reserve. Price: There are five different specials running until 31 July, 2018. Experience one of the most popular spots on the Garden Route in sophisticated luxury and home-feel comfort at aha The Rex Hotel. Also, check out luxury at its finest at aha The Quayside Hotel. For accommodation with a bit of a difference, check out these cool and unusual places to stay in and around Cape Town. We also have a list of romantic getaways, as well as winter specials to indulge in. Also check out these cool kids and family activities during the winter holidays.